The Woman’s Club of Johnston will be hosting their 7th Annual Spring Fashion Show and Luncheon this year on Saturday, April 5, at 10:30 at Johnston United Methodist Church. This year’s theme will be “Southern Belles.” Robin Hagaman and Bobbie Pullon, club members, will be sharing the job of directing. The woman’s club awards a scholarship to a graduating high school senior from the proceeds of the show. 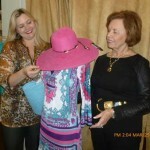 Caroline Bland and her shop “Mercy Me!” will be supplying all of the fashions with colors and fabrics that are popular and eye-catching this spring. 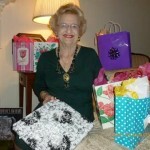 Our own Dixie Culbreath is the model coordinator. This year’s lunch will be: chicken salad, fruit salad, corn muffins with ham and raspberry sauce, and banana pudding. 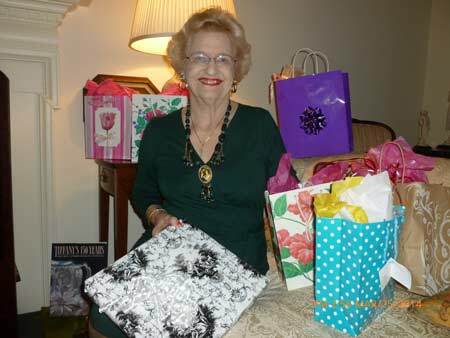 Jean Bell has been collecting door prizes donated by club members for this year’s fashion show. Throughout the entire show, names will be drawn from the tickets collected at the door and prizes awarded to 27 lucky ladies throughout the morning.